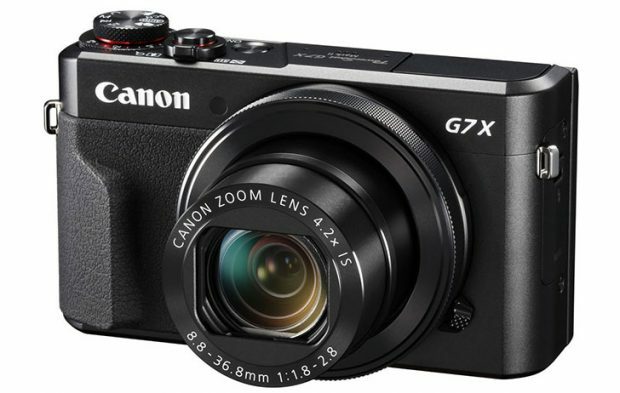 Get instantly notified by e-mail when Canon PowerShot G7 X Mark III is Available for Pre-order ! Canon PowerShot G7 X Mark III will be officially announced in 2019. 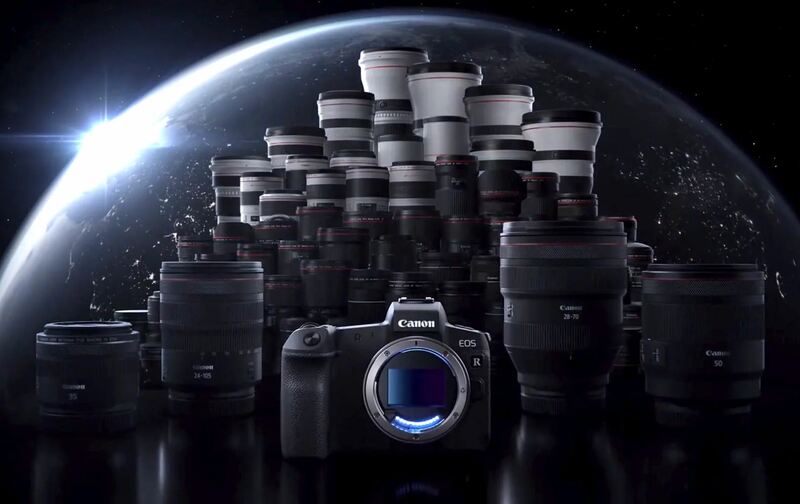 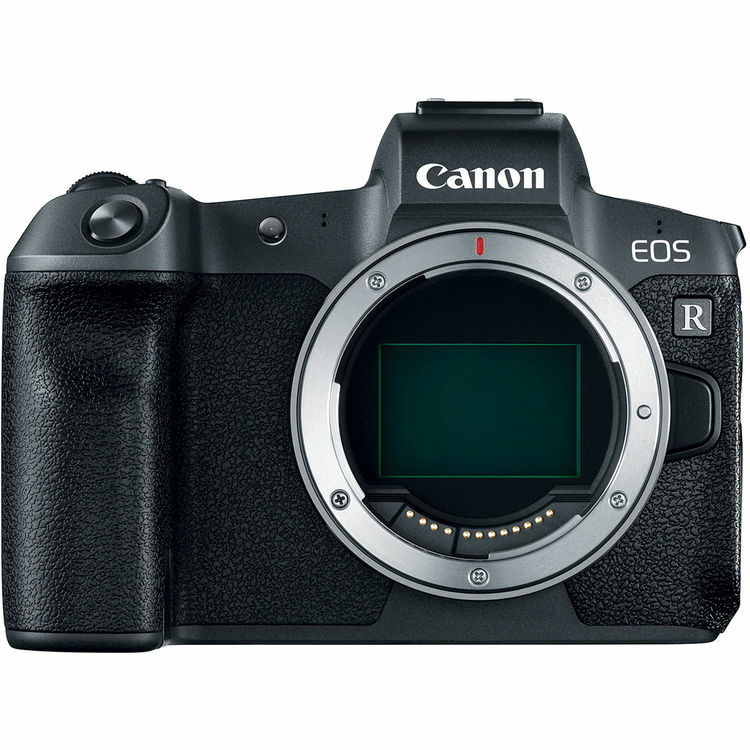 You can check pre-order option at Amazon/B&H Photo Video/Adorama. 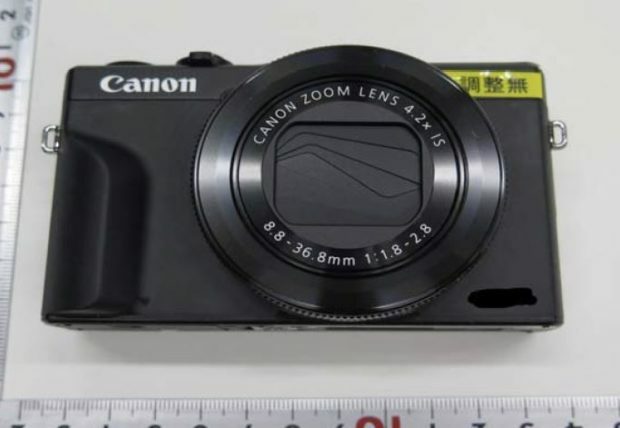 See already leaked images of Canon PowerShot G7 X Mark III.